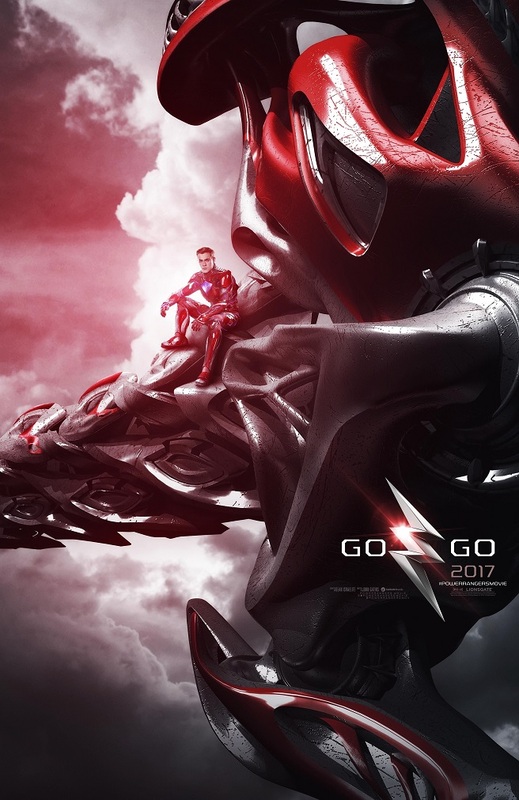 Home /Announcements, Movies, Opinion/Go Go new Power Ranger movie posters! To say that I’m not sure about the up and coming Power Rangers movie reboot is to putting things mildly. This is a strange property to adapt, and while I have a fondness of it’s source material, Super Sentai, I’ve always been aware that Powers Rangers is some weird offspring that I had strong nostalgia feeling for. Yes, I’m a ’90s kid so of COURSE I obsessed over the show when I was 9-12 years old. But like most childhood TV obessions I grew up to learn that the show I loved as a kid was…not particularly good. But if there ever was gonna be a movie…I certainly had ideas on what I would do with it. But my fear for the new feature film version was that it was gonna be a lazy adaptation. 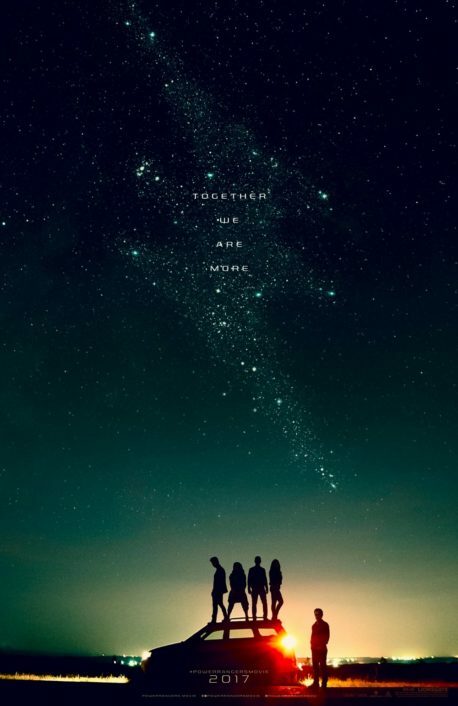 A movie that will take more inspiration from the Micheal Bay aesthetic of his Transformer movies and Halo, I figured it would forget the fun and team work element of Super Sentai and just be a “gritty” Power Ranger film…which sounds pretty terrible. 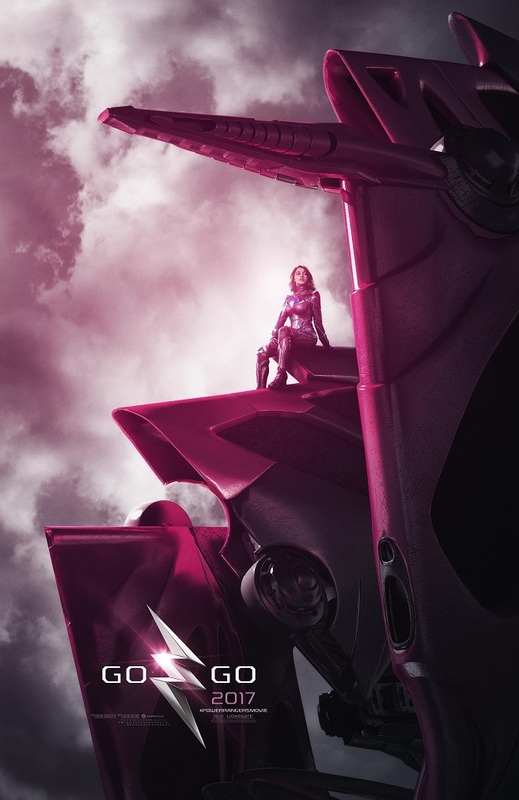 The first few images haven’t proven me wrong, images like these lackluster posters for example. Now I understand these are Teasers posters, but even for Teaser posters these are pretty uninspired and don’t really feel all that enticing. 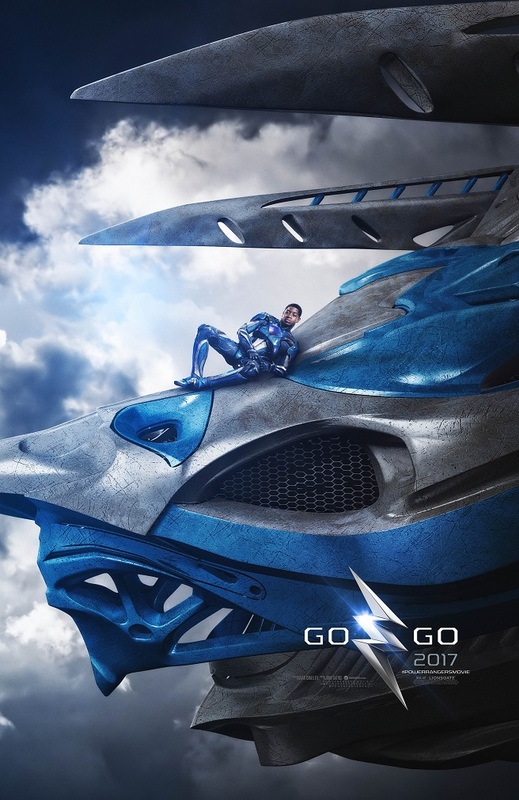 If anything they feel like rehashes of other modern movie posters for the last decade. I was hoping for some more exciting material to show up during San Diego Comic Con or the actual OFFICIAL Power Ranger convention Power Morphicon….but alas, it was a no show except for the above posters and the kinda fun photo op of doing YOUR version of those posters. But I feel like they dropped the ball and they should had have something for Power Morphicon, a con AIMED for this fanbase. So today they announced a panel for New York Comic Con with the promise of showing footage….and with that announcement….these new posters. 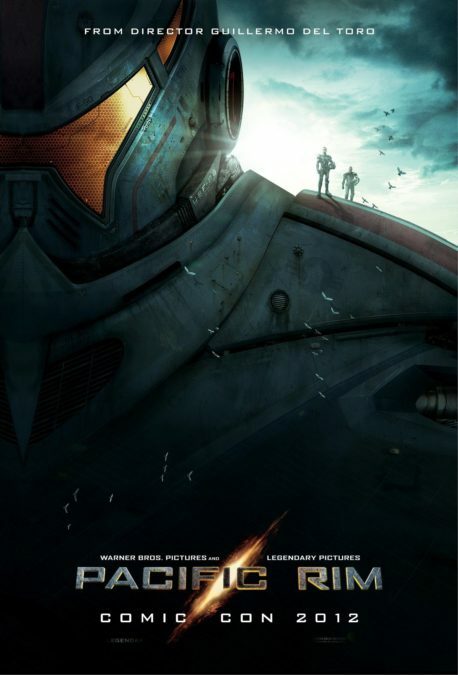 While these kinda echo the Pacific Rim teaser poster …. …these still showcase some much better personality than the first few posters. 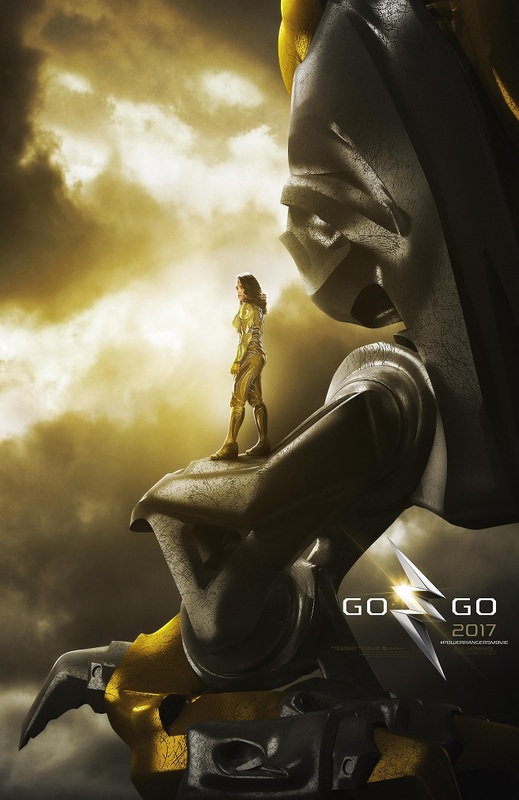 Funny enough, I kinda dig the use of “Go Go” on the posters. It’s the first real sign of fun for this flick. For me, that’s the key thing to making this movie…HAVE…FUN. It’s freakin Power Rangers for crying out loud. 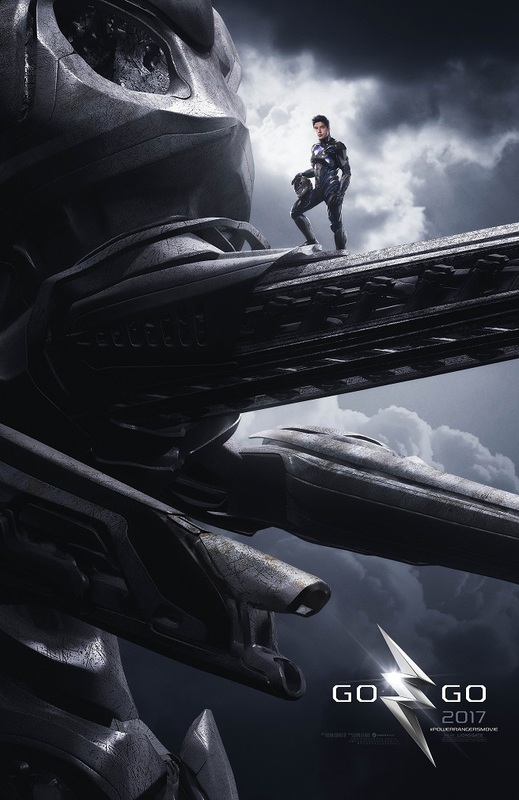 If this movie is willing to go nuts on the crazy sci-fi action heroes with giant robots, than I’ll be cool with it. I look forward to finally seeing some footage, so until then considered me concern but intrigued. 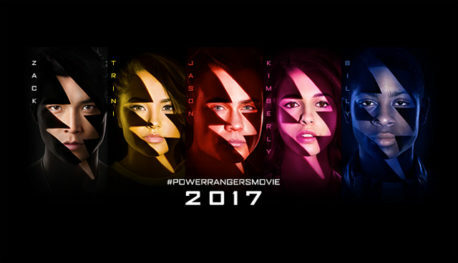 Saban’s Power Rangers will come out March 24, 2017.